By Jesmyn Ward. Award-winning author Ward recounts the loss of five young men in the author's life to drugs, accidents, suicide and the misfortune that can follow those who live in poverty, sharing her experiences as she searches through answers in her community. 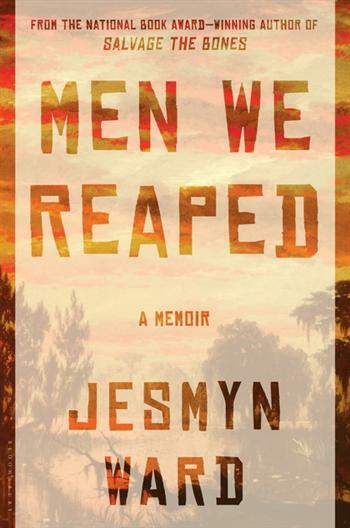 Jesmyn grew up in poverty in rural Mississippi. She writes powerfully about the pressures this brings, on the men who can do no right and the women who stand in for family in a society where the men are often absent. She bravely tells her story, revisiting the agonizing losses of her only brother and her friends. As the sole member of her family to leave home and pursue higher education, she writes about this parallel American universe with the objectivity distance provides and the intimacy of utter familiarity. A brutal world rendered beautifully, Jesmyn Ward’s memoir will sit comfortably alongside Edwidge Danticat’s Brother, I'm Dying, Tobias Wolff's This Boy’s Life, and Maya Angelou’s I Know Why the Caged Bird Sings. Bloomsbury USA (2013), English, Hardcover: 272 pages.